The month of June marks the community school olympics. 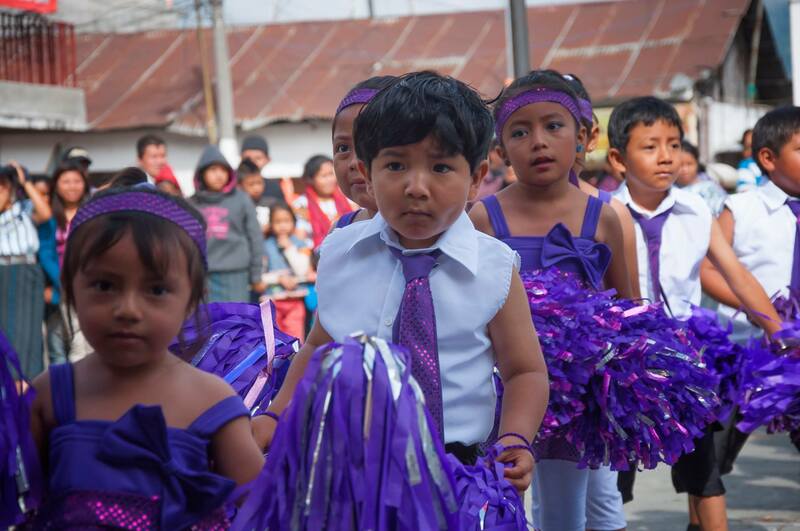 It’s the time of year when students crowd the streets in sports uniforms heading to different school games, the sounds of referee whistles echo in the parks, and children count the days for the rhythmic dance competition. 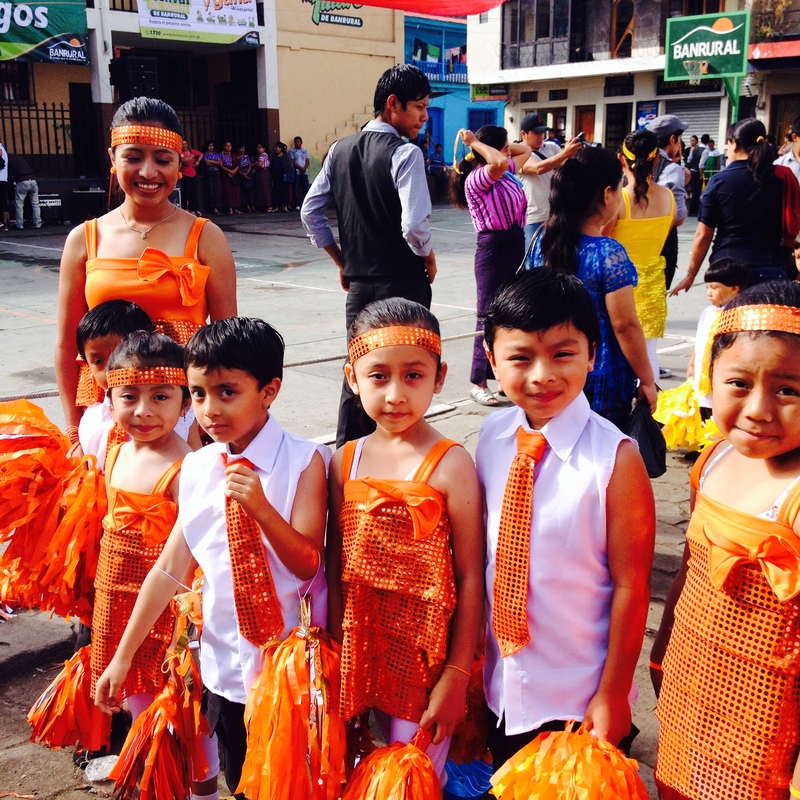 At La Puerta Abierta, we encourage all our students and teachers to participate in the performance. We promote exercise and well-being, creative expression, and the pure fun of moving your feet! and Mexican folk songs to inspire body movement. Miss Ana designed our colorful dance costumes. We were a kaleidoscope of color! Baila, baila, baila con tu cuerpo…..